The fine and creative folks at Beer Cap Maps, Jesse and Steve, are busy, busy making some incredible gear for the beer geeks. 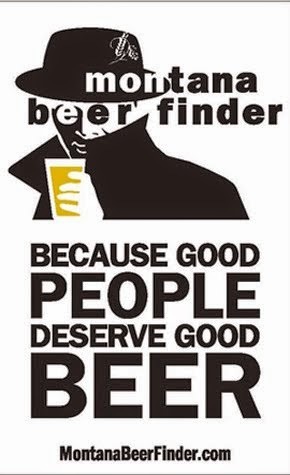 In this digital day and age, where many tech-savvy beer drinkers are turning to their smartphones for keeping track of their scores (guilty as charged! ), there is a new, classy way to keep track of your libation-related conquests. Behold, the Beer Cap Map. 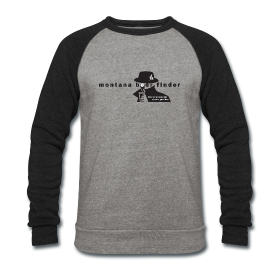 Jesse and Steve are trying to build up their website sales, as they are only currently stocked in retail locations in three states (Minnesota, Wisconsin, and Missouri). 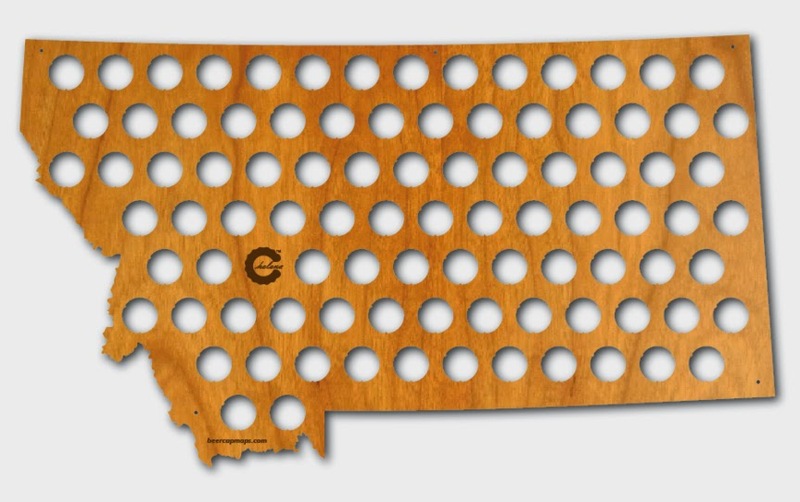 They have a goal of making Beer Cap Maps for all 50 states by May 1, and now they have included our great state of Montana! The premise is simply beautiful. Instead of large bottles amassing dust on shelves and floors everywhere, or red SOLO cups filled with buried bottle caps, a craft beer drinker can proudly display their colorful cap collection from beers they consumed from different states. Sure, this rules out all those draft-only beers, and cans, but there is something timeless about the beer bottle. What I like about these Beer Cap Maps is that you can use them to display older bottle caps too. Perhaps you have an original Highlander bottle cap, or something from Kessler Brewing Co. out of Helena. 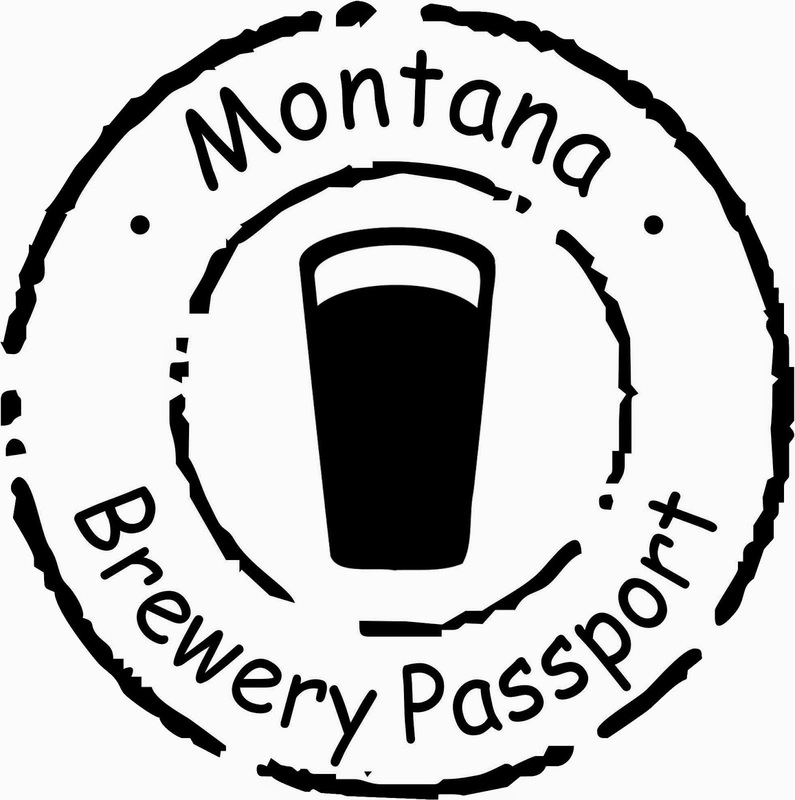 Plug them in the general vicinity of the brewery and it serves as a three-dimensional beer travel journal (better yet, get this AND a Montana Brewery Passport). Here's the best news! Jesse and Steve are offering our readers to get and give. 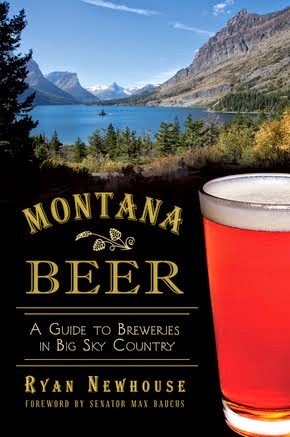 If you pre-order your Montana Beer Cap Map (for May delivery), and you use the coupon/promo code "newhouse" some portion of the proceeds will be donated to Missoula Craft Beer Week! What a deal!